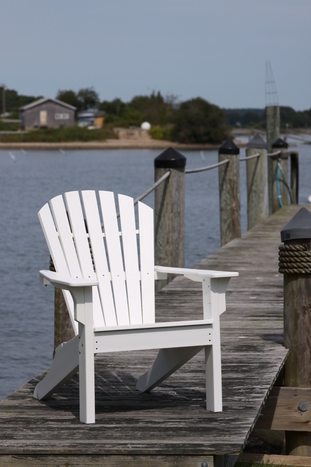 Who says you can’t bring custom quality craftsmanship to your outdoor space? Our experts at The Mission Motif can handle all of your Arts & Crafts style outdoor living needs from high density poly furniture to ultra-durable quality outdoor rugs. We also carry architecturally inspired custom cast stone fountains, benches, planters, bird baths, lanterns and more.